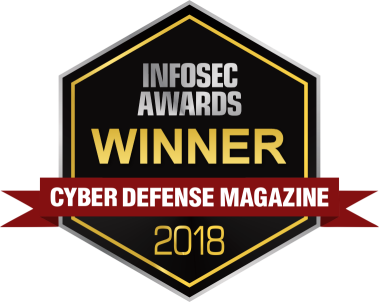 Sioux City, Iowa, April 16, 2018 – PC Pitstop, the leader in preventative malware detection, today announced that Cyber Defense Magazine, the industry’s leading electronic information security magazine, has honored PC Pitstop, the makers of PC Matic Pro, in its 2018 Infosec Awards. PC Pitstop was named the market leader for its anti-malware capabilities. Finalists were selected from a global pool of 3,000 of the most respected information security products and services. Cyber Defense Magazine’s panel of judges consists of CISSP, FMDHS, CEH, and certified security professionals who voted based on an independent review of companies and searched for the more innovative companies with new and unique technologies. PC Pitstop received the award for driving innovation in malware detection through two patent pending technologies integrated into their security solution, PC Matic Pro. First, the globally automated whitelist technology, designed to only allow known-trusted programs to execute, and second, the malicious scripting block which effectively thwarts fileless malware attacks. “Cybercrime, Hactivism, Cyberespionage, Ransomware and malware exploits are all on the rise, PC Pitstop has won the market leader position in the anti-malware category from our magazine. They won after we reviewed nearly 3,000 InfoSec companies, globally, because they are an innovator on a mission to help stop breaches and get one step ahead of the next threat, proactively,” said Gary S. Miliefsky, Publisher, Cyber Defense Magazine. PC Pitstop develops, markets and supports the award-winning PC Matic security software. PC Matic features a globally automated whitelist technology and fileless malware detection, together providing the best security protection for endpoints and servers around the globe. Founded in 1999 by Rob Cheng, the American company with operations based in Sioux City, Iowa and Myrtle Beach, South Carolina – was established with the sole purpose of creating a better way to diagnose common computer problems. Over 19 years, PC Pitstop has evolved into an innovative provider of cloud-based performance and security solutions for businesses, government agencies, school systems, and nonprofits. 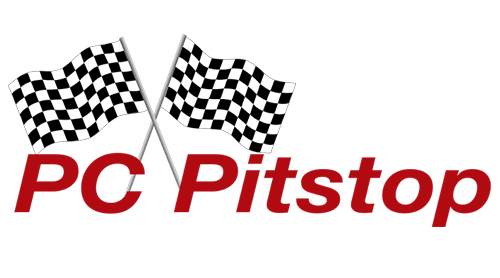 For more information, visit: http://www.pcpitstop.com/. In the News, Press CDM, InfoSec Awards, pc matic pro, PC Pitstop. permalink. I was in the process of renewing myPCMatic subscription I supplied my Credit information and all the required info but when I pressed purchase I got some error message, I did this three times with no success, but that did not stop them from trying to charge me for three subscriptions There is no tel. number That you can use to resolve these matters. Peter, please contact our support team at http://www.pcmatic.com/help and let them know about the error you are seeing. Thank you.